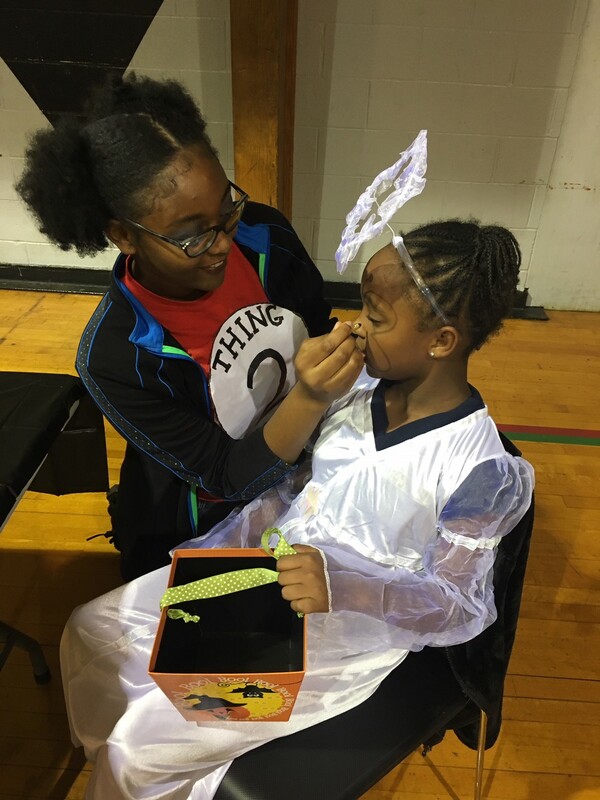 A group of Bridges to Belmont scholars volunteered at the Edgehill Halloween Family Night last week where they passed out candy, facilitated a face-painting booth and assisted with judging costume competitions. Brenda Morrow, the director of the Edgehill Family Resource Center, facilitates the Edgehill Halloween Family Night each year. Nearly 200 children attended the annual event.